Fighting to protect our skin from the harsh winter weather is a battle every season. 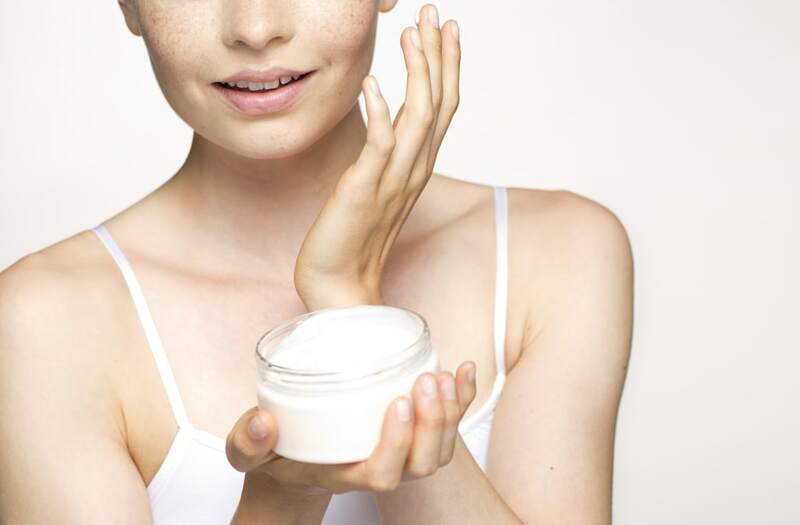 Finding the perfect moisturizer that is just right for your unique skin type may be overwhelming with all the different products out there. From brands such as Tatcha, Bliss and A Wholesome Glow our judges tried all different products, so you don't have to. Find all the moisturizer and cream nominees in the gallery below. This creamy enzyme powder works to effortlessly release debris from skin, leaving it polished and baby soft in an instant! This body cream has a delightful fragrance that smells amazing, brightens and hydrates the skin with the perfect balance of unique herbs, oils and shea butter! These gel eye patches work to soothe, cool and detox your delicate eye area. Created with a blend of antioxidants and SPF, this hand cream helps lighten dark spots and will nourish your skin. This top-rated moisturizer is formulated with powerful ingredient that work together to replenish skin from the inside out! This silky puree energizes, brightens, and brings skin back into balance. This innovative makeup remover transforms into a lightweight oil that leaves skin clean, soft and perfectly balanced! This oil, fragrance and dye-free moisturizer is perfect for all skin types including acne prone skin! Wake up glowing with this intensive night treatment that works to provide deep moisturization and anti-irritant properties while you sleep. This spa-inspired cream-to-water moisturizer will leave your skin skin plumped and refreshed. Reinforce your skin's protective barrier while hydrating and repairing with Arcona Wine Oil. While our judges are busy picking their favorite nominee in the moisturizer and cream category, we want to know which are your must-haves! Don't see your favorite? Let us know which moisturizers you can't live without in the comments below!